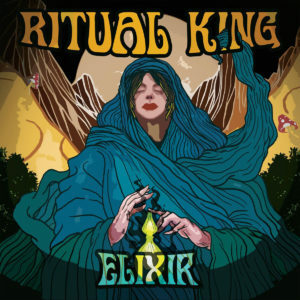 Although marketing themselves as a blues rock band, Ritual King don’t always play much in the way of anything too bluesy on most of their debut EP, ‘Elixir’. Their sound is very much of a late 70s rock persuasion, occasionally injected with a very slight bluesy swagger – a sound that, although fairly solid, too often lacks that special something needed to distinguish them from so many other UK bands at the time of release. Back in 1986 when the seeds of grindcore were sown, it seemed to take extreme music to a whole new level. Often with a raw sound and fairly low budget, the fusion of extreme thrash metal and blistering punk sounds in the hands of bands like Napalm Death and Extreme Noise Terror created something almost beyond music – a form of short and sharp brutality that was utterly visceral. For something that seemed so niche, grindcore flourished with scenes popping up all over the globe. With bands like NAILS keeping it alive in the twenty first century, almost thirty years on from Napalm Death’s genre-defining ‘Scum’, it couldn’t just be written off as a novelty. 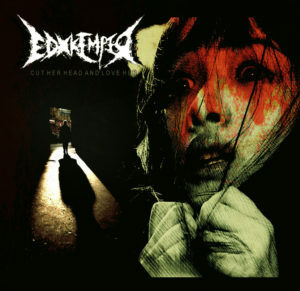 Greek grinders EDxKEMPER are absolutely devastating on their 2016 release ‘Cut Her Head and Love Her’, as they mix the brief bursts of noise from those genre pioneers with more of a crust punk aspect and some extreme metal heaviness for good measure. What’s perhaps most impressive here – without anything resembling actual songs – are the production values. Whereas you might expect something of this nature to hang on to some fairly primitive origins – much in the way an early Crass record could be seen as a snapshot of an afternoon – the production/mix on this disc is stunning. 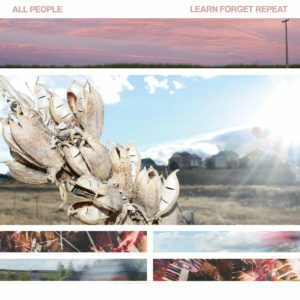 At the beginning of 2013, All People released their debut EP ‘Communicate‘. 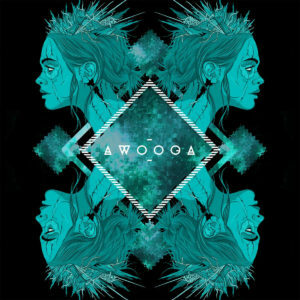 The variety within the seven tracks showed the work of a band who didn’t want to be hampered by genre constraints. The mix of reggae, ska, punk and alternative rock proved that the band arisen from the ashes of Fatter Than Albert had a potentially great future. Ahead of their third album release, Septa have shared a new video clip. Mixing heaviness and melodies, the band explores a great alt-rock sound throughout ’11th Omen’ which bodes well for the upcoming LP.